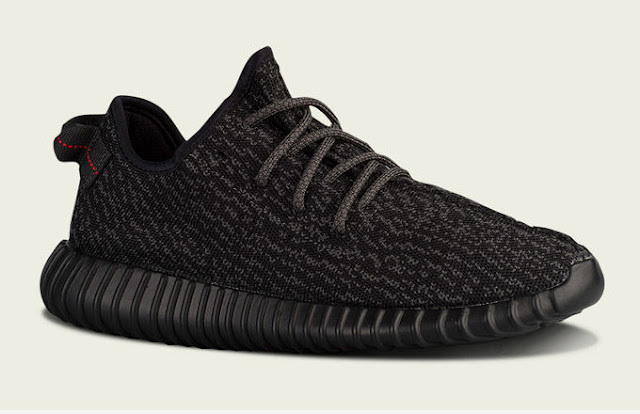 Kanye West and adidas Originals start 2016 with the release of the highly sought-after black version of the YEEZY BOOST 350. The lo-top YEEZY BOOST 350 features a Primeknit upper: a break-through material developed using adidas’ most advanced digital engineering techniques to fit like a second skin. Color-coordinated outsoles leverage adidas BOOST™’s highly responsive properties to offer an unparalleled level of comfort, performance, and style. The YEEZY BOOST 350 combines the forward-thinking technologies of adidas with a classic aesthetic and represents a bold new design ideal. The black YEEZY BOOST 350 will be released on Friday, February 19th, 2016 through AREA3 store in Braamfontein, Johannesburg and Shelflife store in Cape Town for a suggested retail price of R2999.00. The YEEZY BOOST 350 release will take place through an online raffle system, with tickets being drawn at random from entries on www.area3.co.za and www.shelflife.co.za. 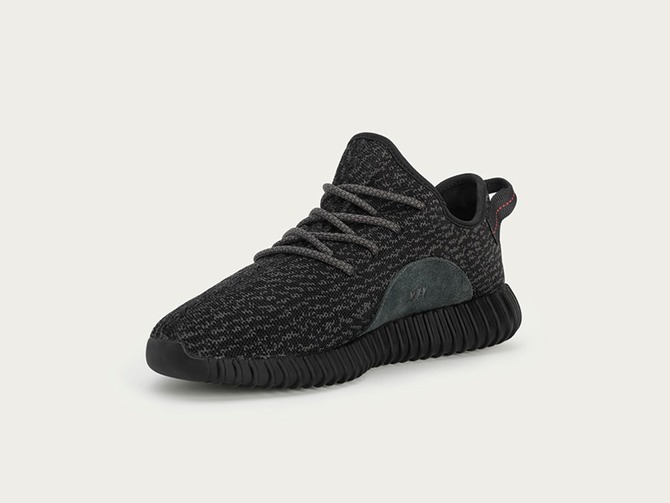 You can now sign up to stand a chance to win a chance to purchase a pair of the YEEZY BOOST 350. You can sign up until 12:00 on Thursday the 18th of February 2016 on www.area3.co.za and www.shelflife.co.za. The raffle winners will be notified via telephone between 14h00pm and 20h00pm on Thursday the 18th of February 2016 and will be invited to come to the store that they signed up on in person to purchase the pair between 17:00 and 20:00 on the evening of the 19th of February. T&C’s apply per store and online.